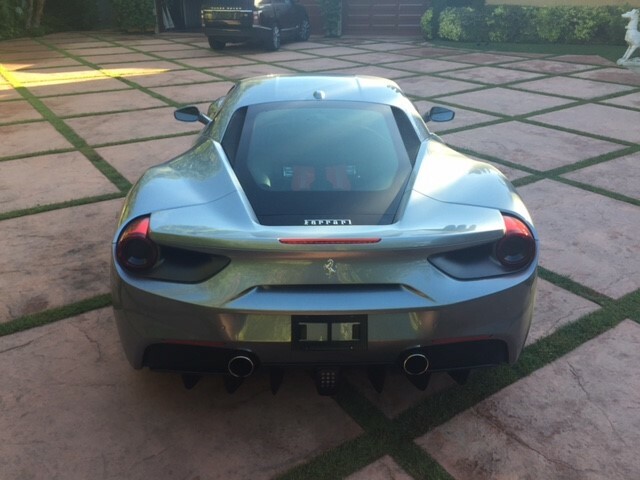 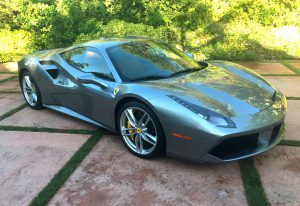 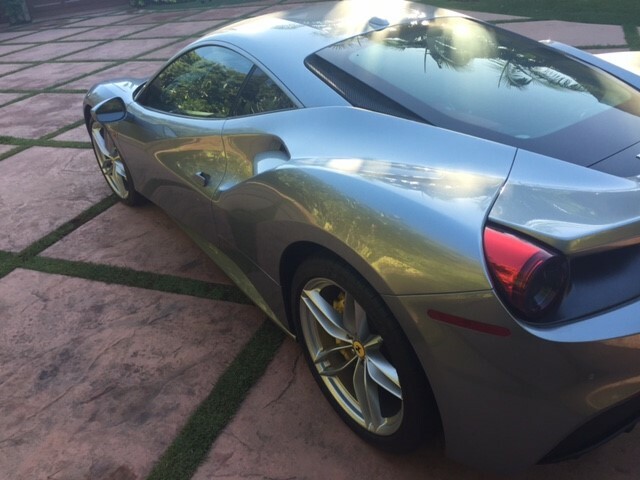 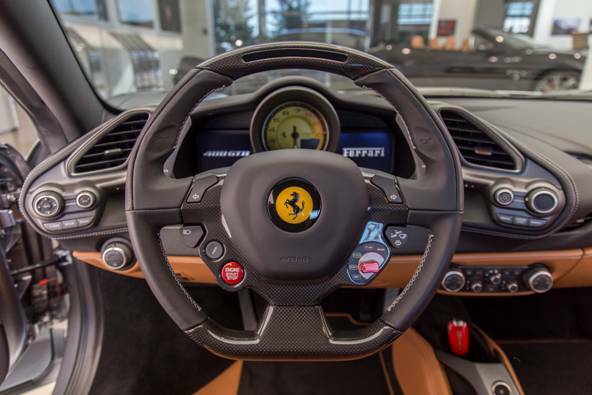 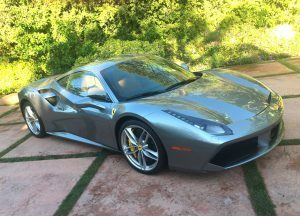 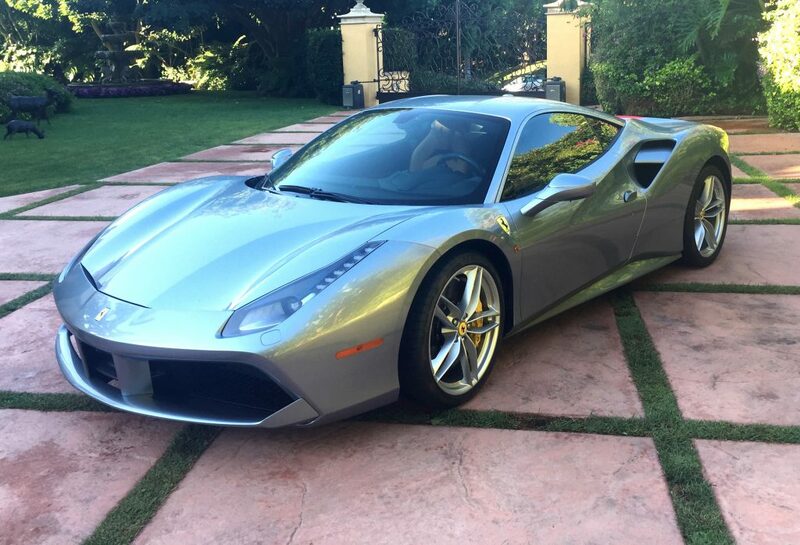 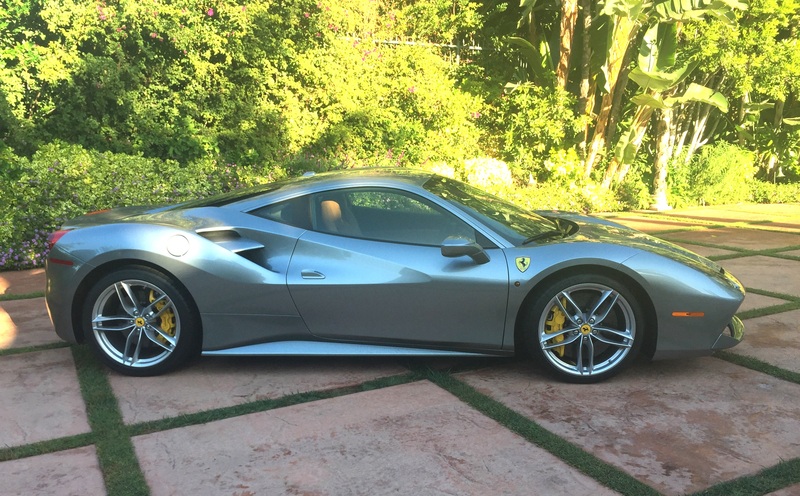 2016 Ferrari 488 GTB…..Only 1200 Miles…..SOLD….Congrats EM! This entry was posted on September 26, 2016. 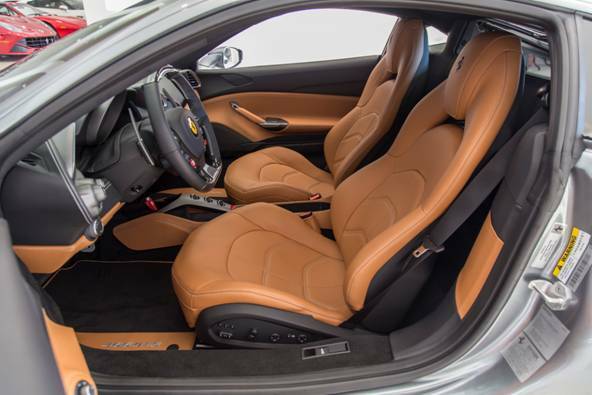 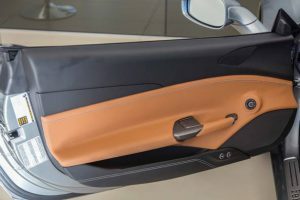 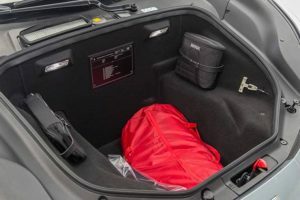 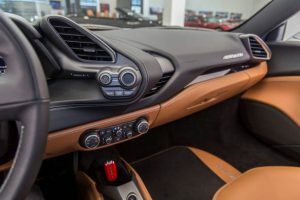 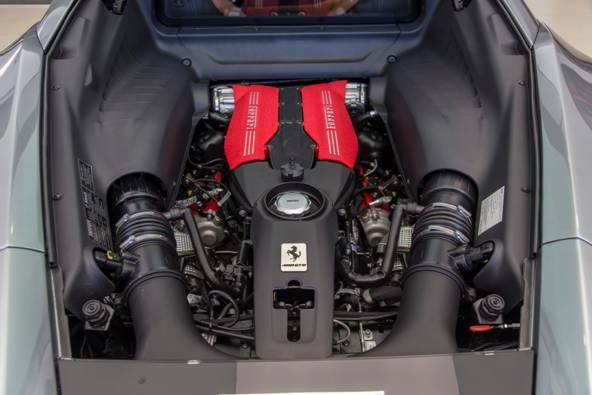 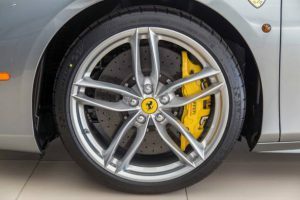 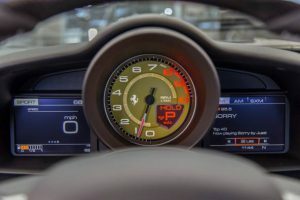 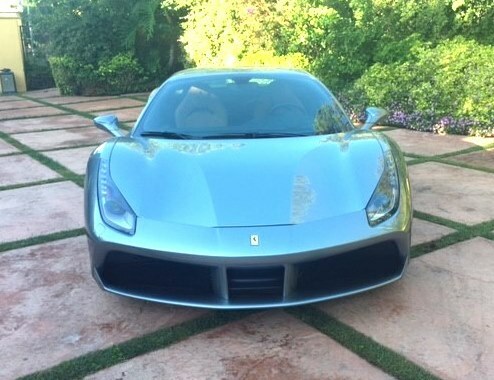 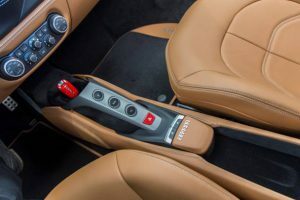 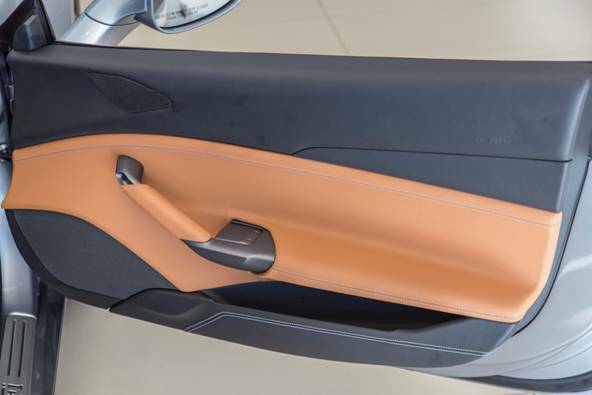 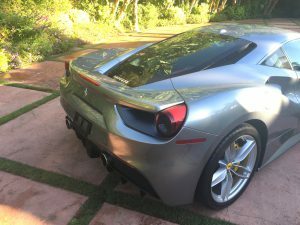 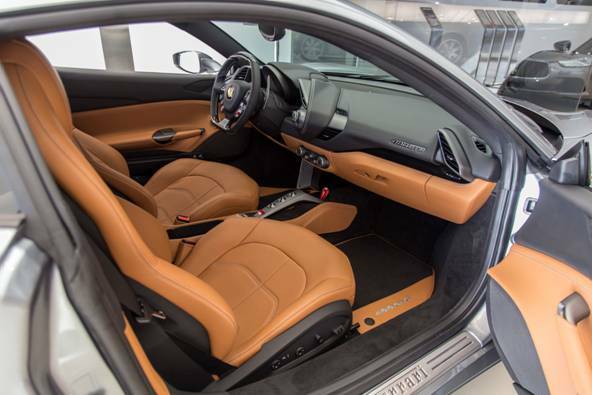 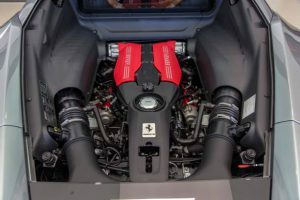 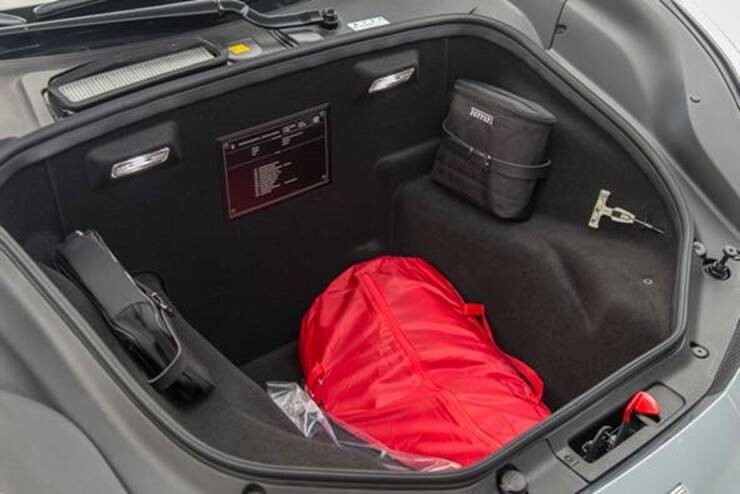 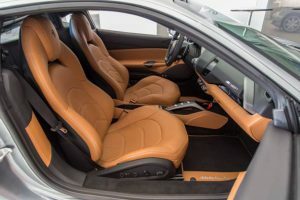 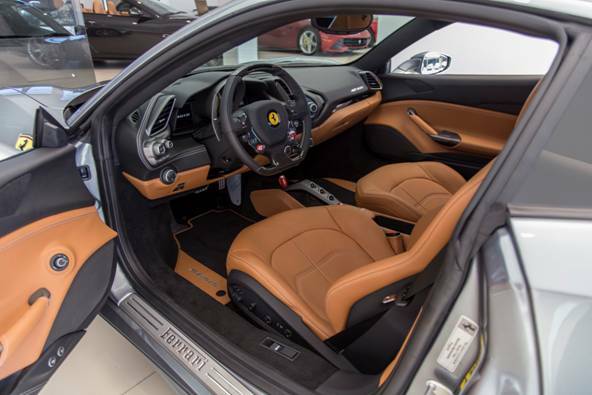 It was filed under SOLD and was tagged with 488 GTB, Ferrari 488 for sale.